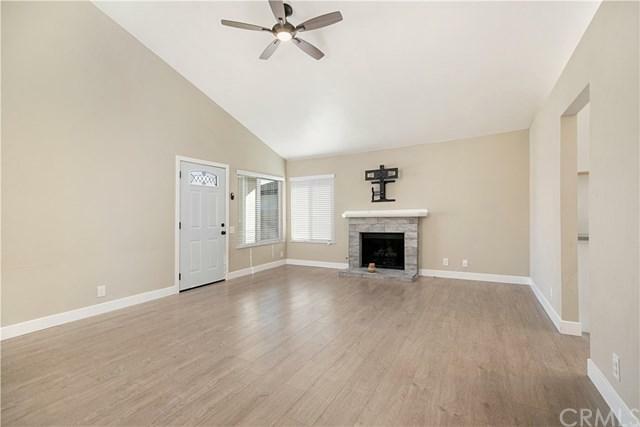 Beautifully remodeled central Mission Viejo home in the highly sought after Cordova Vista subdivision. Zoned for Top Rated schools - Philip J. Reilley Elementary, Arroyo Vista Middle and Tesoro High! This home is completely turn key with everything new. Too many upgrades to list. 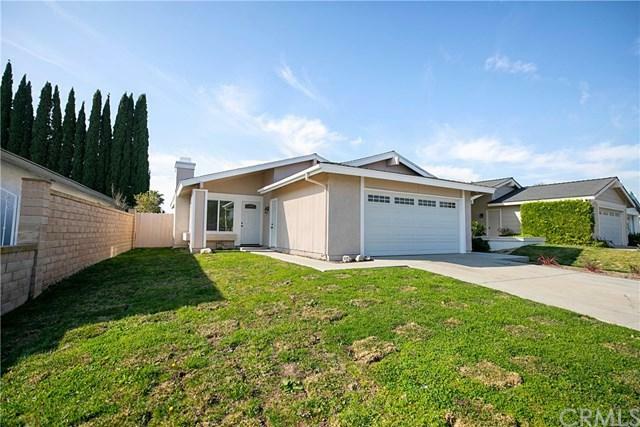 Features include new exterior and interior paint, new laminate flooring throughout, new interior doors, and a brand new front door as well as garage door. 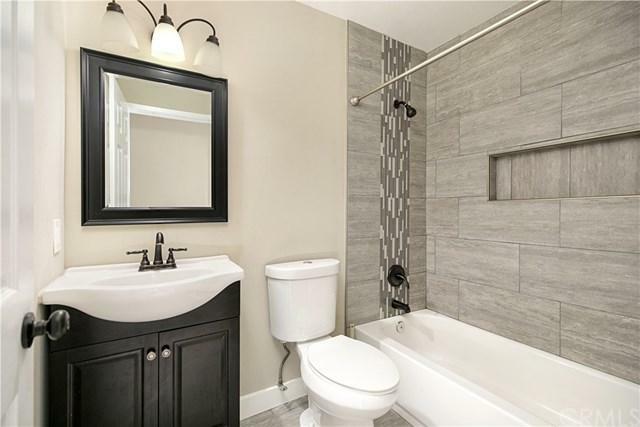 Bathrooms have all new tile flooring, new vanities, new toilets, new showers new fixtures and faucets. The kitchen has been redone with new laminate floors, new cabinets throughout, recessed lighting, sparkling new quartz counters, new under-mount double-basin stainless steel sink, new stainless steel dishwasher, stainless steel range, and stainless steel range hood. The home has Central AC, new ceiling fans throughout, New double-pane windows, and all bedrooms have new closet doors. 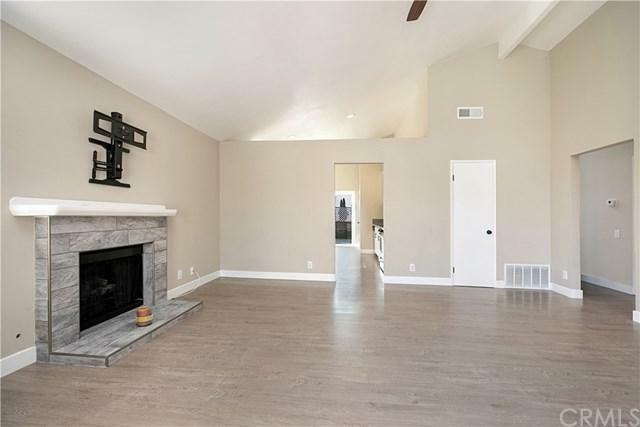 You will be wowed by everything this home has to offer! Sold by Polly Standridge of Realty One Group Inc.